Cancer…the word itself is unsettling, yet most of us know someone who has been touched by this terrible disease. A cancer diagnosis is equally scary when it concerns a beloved cat. 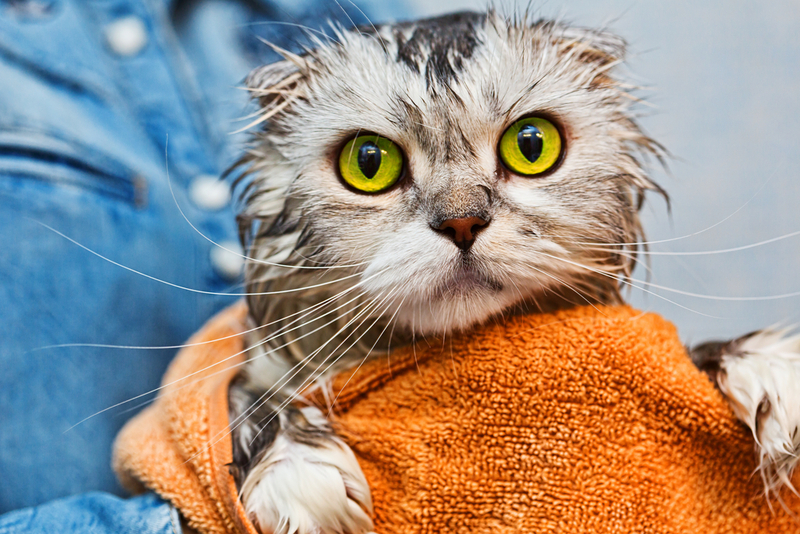 For many cat parents out there, this unfortunate disease can hit too close to home. A number of symptoms can potentially signal cancer development, so know what to look out for in order to help catch it early. More importantly, learn how to reduce risk before cancer develops. While it is true that cancer cases are not always preventable, there are impactful ways you can reduce your cat’s chances of a cancer diagnosis. 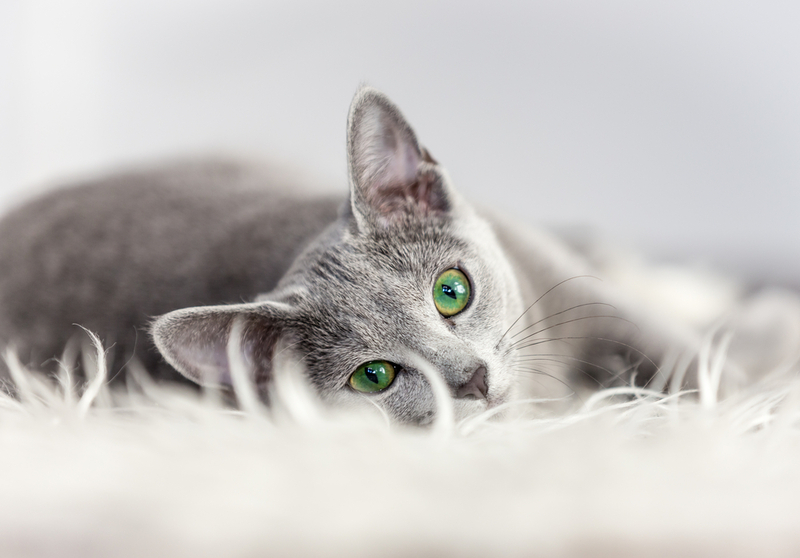 Your team at OVRS is here to help reduce the likelihood of cancer in cats with some essential steps for its prevention.